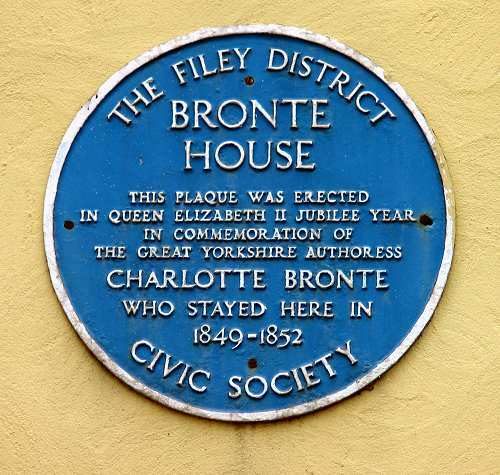 After Anne Bronte was buried at Scarborough, Charlotte Bronte could not bear to stay at the resort any longer. 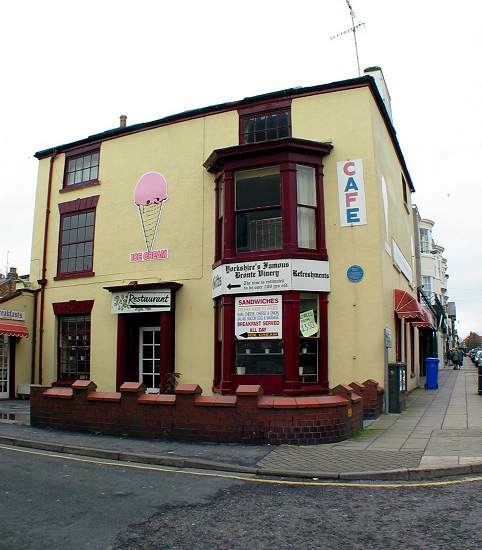 On 7th June 1849 together with her friend Ellen Nussey, they moved 10 miles down the east coast to Filey lodging at Cliff House, built in 1824. "I am in our old lodgings at Mrs. Smith's; not, however, in the same rooms, but in less expensive apartments. They seemed glad to see me, remembered you and me very well, and, seemingly, with great good will. The daughter who used to wait on us is just married. 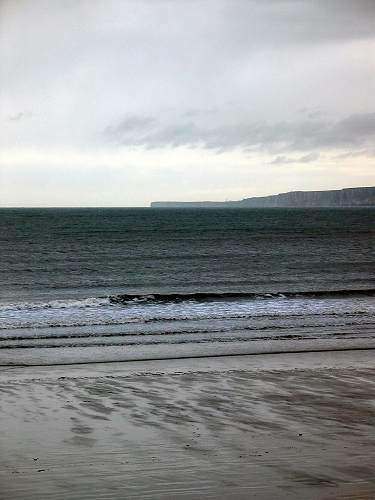 Filey seems to me much altered; more lodging-houses - some of them very handsome - have been built; the sea has all its old grandeur." "I have not bathed yet as I am told it is too cold and too early in the season. The sea is very grand. Yesterday was a somewhat unusually high tide - and I stood about an hour on the cliffs yesterday afternoon - watching the tumbling in of great tawny turbid waves - that make the whole shore white with and filled the air with a sound hollower and deeper than thunder..... 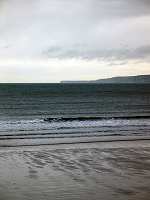 When the tide is out - the sands are wide - long and smooth and very pleasant to walk on."